MOSCOW, April 10. /TASS/. Shell is to withdraw from the Baltic LNG, its joint project with Gazprom after the Russian gas holding decided to change the concept of the project’s development, Cederic Cremers, Shell Russia Chairman, said. "Following Gazprom’s announcement on March 29 regarding the final development concept of Baltic LNG, we have decided to stop our involvement in this project. 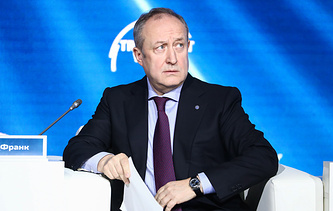 We have a number of other ongoing projects with Gazprom, including as part of the Strategic Alliance established between the two companies in 2015, which are not impacted by this decision," Cederic Cremers said as quoted by the company’s press service. 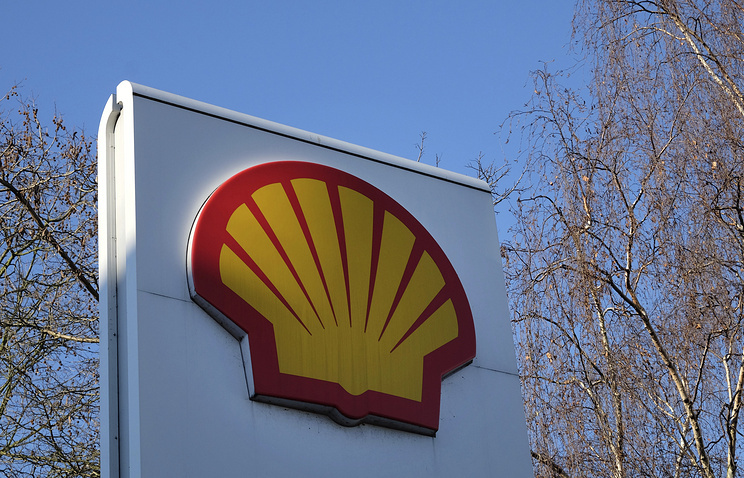 Shell initially estimated the plant’s capacity at 10 mln tonnes of liquefied natural gas per year, with a possible subsequent increase in capacity to 13 mln tonnes. In March of 2019, Gazprom changed the concept of the project, which now provides for the full integration of the Baltic LNG and the gas processing plant. The RusGasDobycha company was announced as the only partner of Gazprom in the project, while Shell’s participation was not mentioned. The Baltic LNG is the plant to be located in the area of Ust-Luga seaport on the Baltic Sea. Countries of the Atlantic region, Middle East, South Asia and small-capacity LNG markets in Baltic and North Seas regions are viewed as target markets for LNG produced at the plant.